Promoting Health examines the social, environmental, cultural and psychological determinants of health and illness and the role that primary health care has in addressing health inequalities and the broad range of skills that health practitioners need to address this issue. 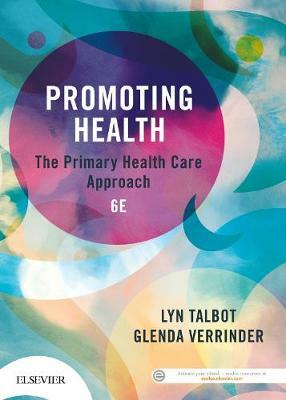 In this new edition, the authors have uniquely utilised two fundamental tenets central to all health promotion practice and developed key features from both the World Health Organization's Ottawa Charter for Health Promotion and the International Union for Health Promotion and Education's Core Competencies for Health Promotion. Drawing on internationally recognised health promotion frameworks, this text provides an essential toolkit for health promotion theory and practice for students across a broad range of disciplines.